Sign up for email updates and receive a free copy of my veggie burger e-book! 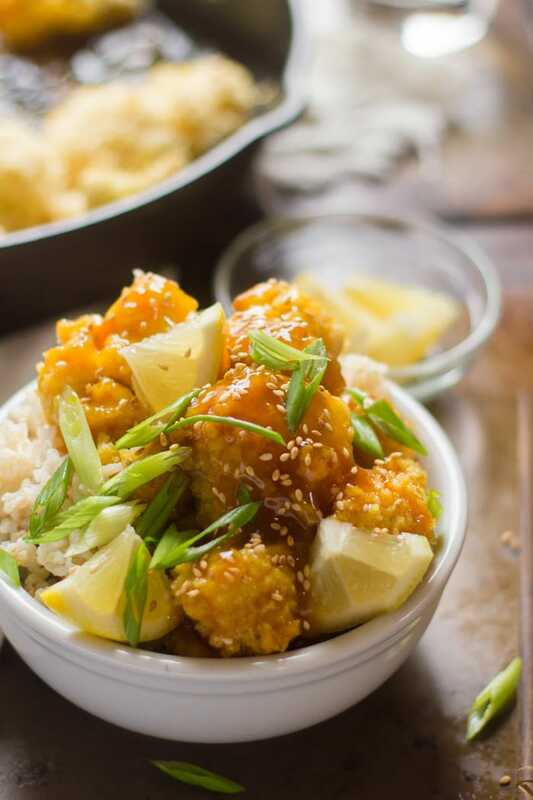 Skip the takeout and whip up your favorite Chinese dishes at home! 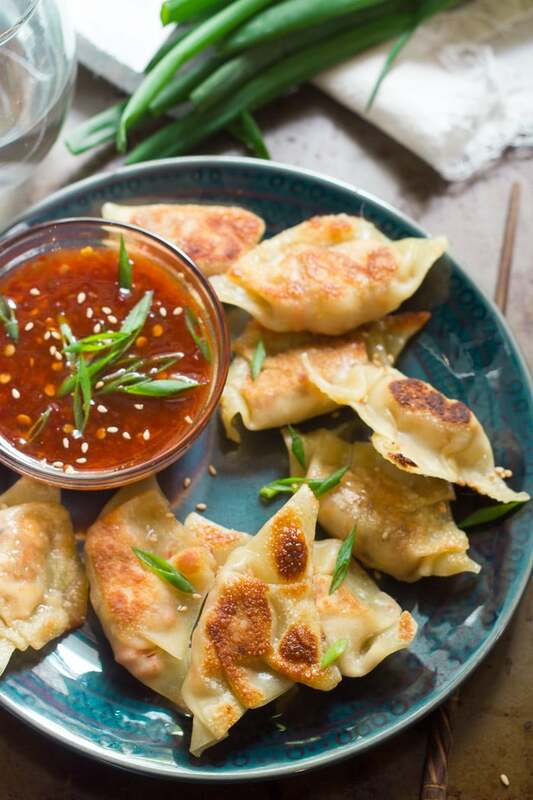 This collection includes everything from potstickers to lo mein to General Tso’s tofu. All delicious and totally vegan! Let’s talk about Chinese zodiac signs. There’s something to them. For most of my life, I thought this was a bunch of nonsense. I was told, some time when I was very young, that I born under the sign of the monkey, because I was born in 1980. Outgoing, charming, party animal…that made absolutely no sense. I didn’t figure out what was going on until a couple of years ago when I went to see the Chinese New Year parade in Philly, in February. That’s when it occurred to me that because I was born in January (before the start of the new year), I must be associated with the previous sign: the sheep. Sensitive, quiet, creative…now that made sense! Keep this in mind next time you read about your sign on a Chinese restaurant menu. 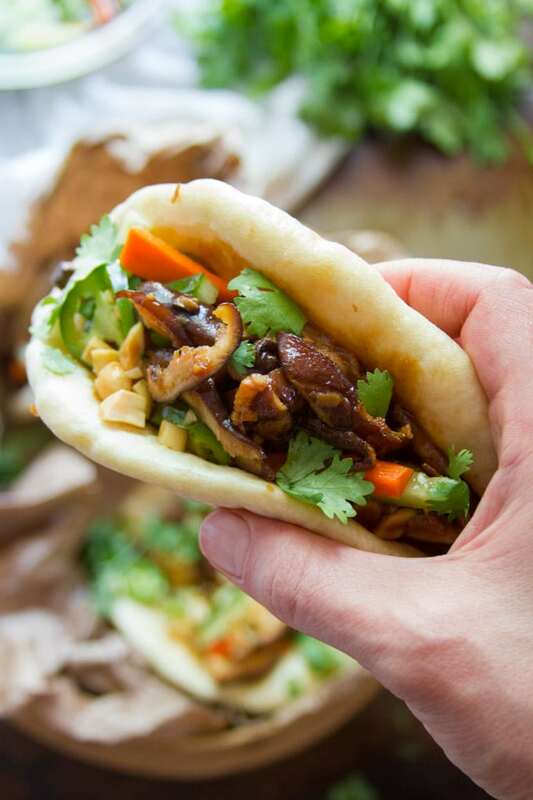 You could also just skip the restaurant, and celebrate Chinese New Year at home, vegan style. 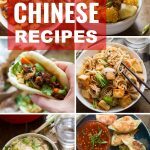 I’m here to help, with my favorite vegan Chinese recipes, or at least, Chinese-inspired recipes. I say “inspired” because, as far as I know, zucchini noodle lo mein is not authentic to Chinese cuisine, but the inspiration is definitely there. This year’s Chinese New Year celebration falls on February 5th, when we enter the year of the pig. Like this post? If so, be sure to follow me on Facebook, Pinterest or Instagram, or subscribe to my newsletter. And please stop back and leave me a review and rating below if you make it! 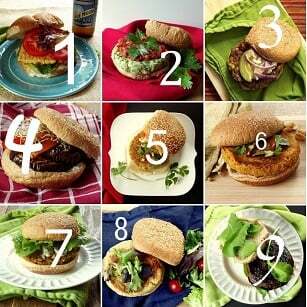 Subscribe for email updates and receive a free copy of my veggie burger e-book! That’s funny, I’m a monkey too and an introvert. Certainly not the life of the party. What a fun idea for a post! And so many tasty ideas. Thanks for including my recipe. Great post!!! 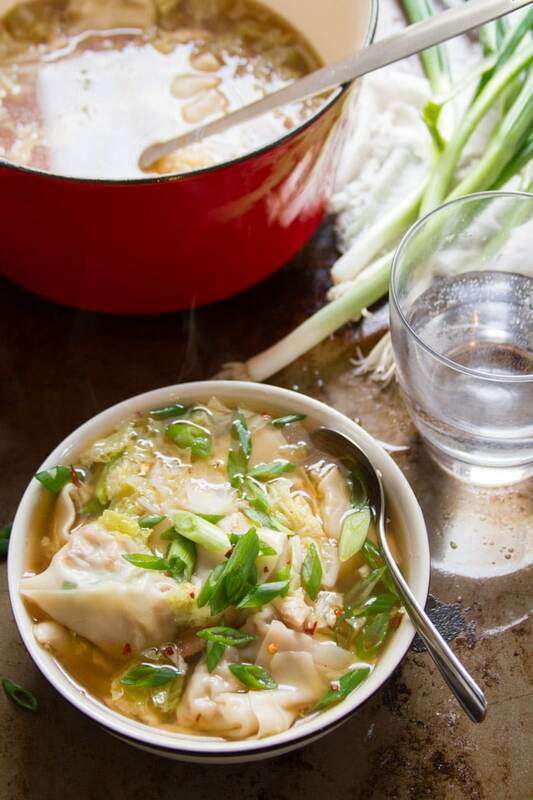 Thanks a lot for including our recipes :) Have a nice day!!!! 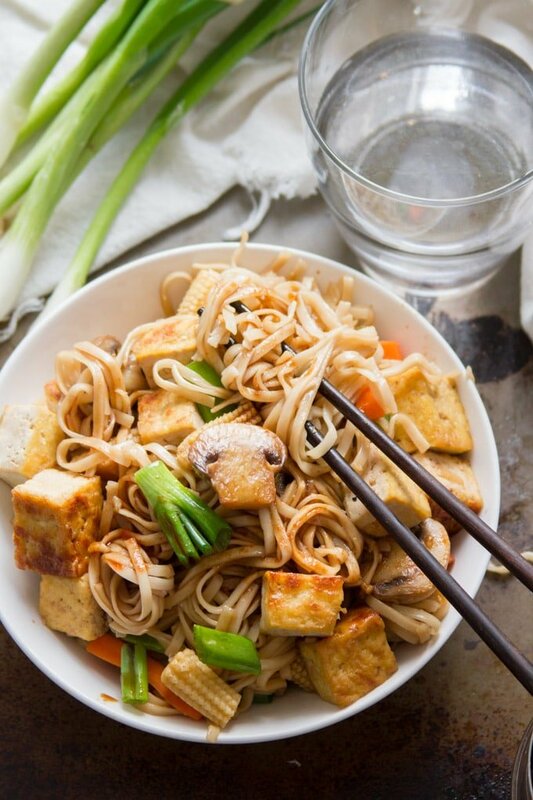 Thanks for including my noodle stir fry in this post! There’s so many great dishes here! Thanks for the shout-out and fun discovering your blog! 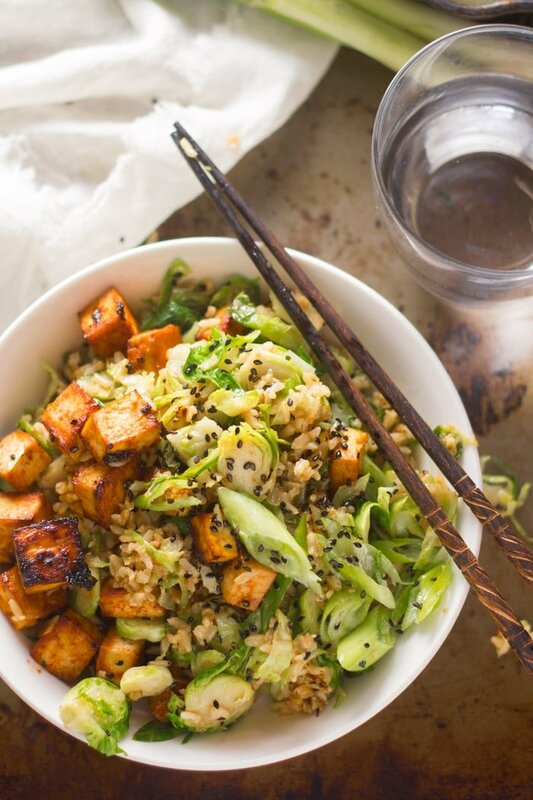 Love to mix things up with a little vegan dish every now and then, I mostly go for vegetarian but hey, a lot of these recipes can change my mind!! Thanks for including ours! Aww…has nobody come up with any good vegan Chinese desserts? Mochi balls that can have kobocha squash rolled in the dough, almond jelly made with agar agar, sticky rice with adzuki bean paste. This is a lovely find so wounderfull vegan dishes a lovely variety simple great photos and explains. Every recipe I’ve tried so far has been amazing. Is there any chance you might publish a cookbook? 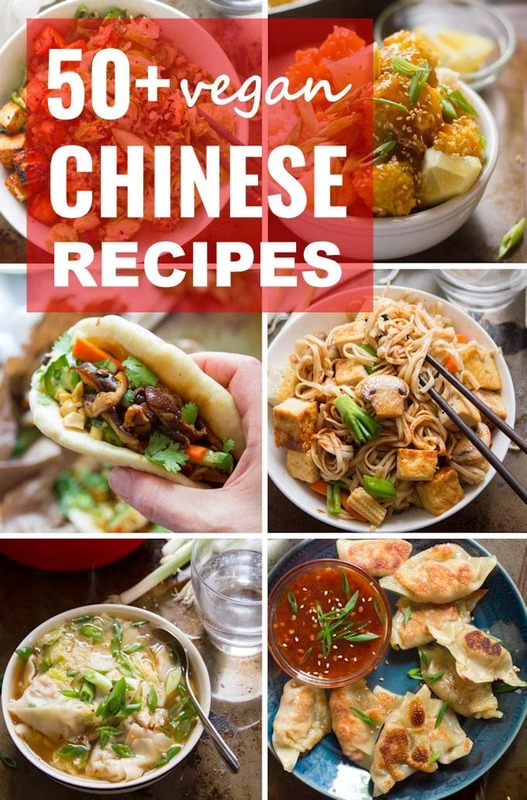 Even if it was only a ‘best of’ with recipes you already published here, I might buy it ! Hope you continue to post for a very long time. Aw… thank you so much Nimra! I’ve talked to publishers in the past, but haven’t found the right fit or the right time! I hope to publish a book at some point though, and I really appreciate the encouragement! 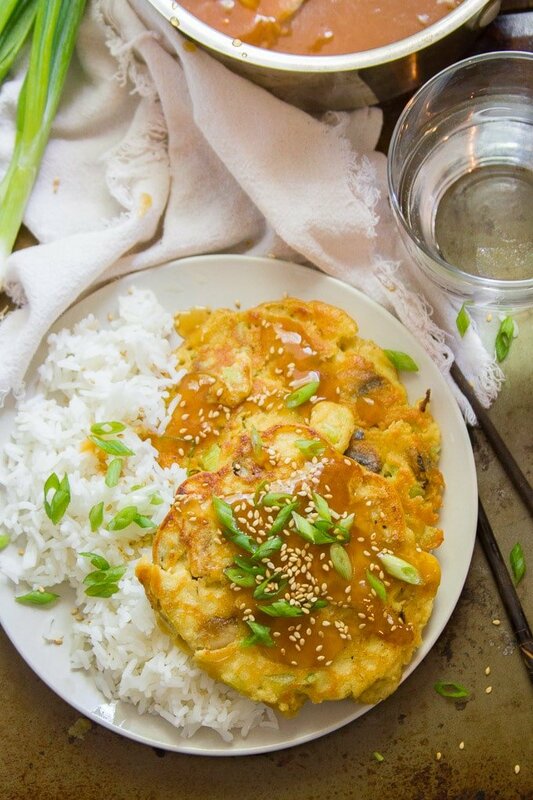 Great compilation of recipes can’t wait to try the egg foo young! 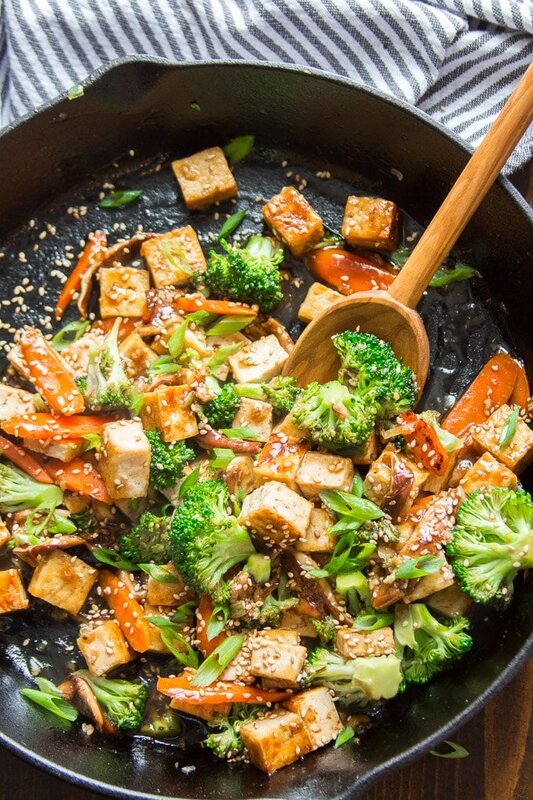 Welcome to Connoisseurus Veg! I love creativity in the kitchen and veganizing everything I make.